It’s difficult to avoid mold, but if you’re sensitive to mold spores or you’ve developed mold allergies, it’s important to take steps to limit your exposure. 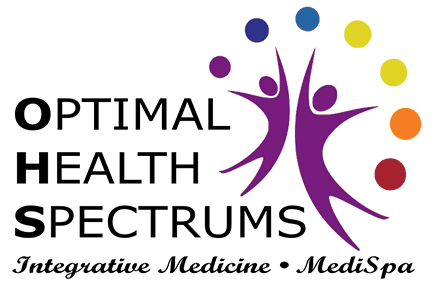 If you have chronic respiratory symptoms such as sneezing, a runny or congested nose, or sinus headaches, contact Dr. Lynne R. Mielke and Sandi Kreizenbeck, DNP, at Optimal Health Spectrums in Pleasanton, California. They offer comprehensive integrative medicine services to identify the precise cause of your symptoms, provide natural treatments to boost your immune system, and help you conquer health problems caused by mold. 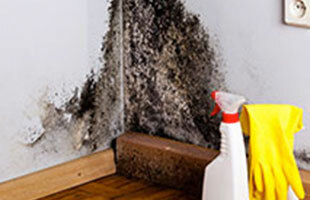 Mold is the common name for a large group of fungi that thrive in warm, damp conditions. They spread by sending spores through the air. Bathtubs, shower stalls, and basements are the most common indoor locations of mold, but it can grow anywhere, including in places where it isn’t visible, such as in ductwork and behind drywall. Mold spores from outdoors can enter your home through open doors and windows. They may also get attached to your pets, shoes, and clothing and be carried indoors. Mold spores affect your health when you inhale them or when they come into contact with your skin. Exposure to mold can cause upper respiratory tract problems, a cough, and wheezing, even in people who are healthy. Allergies are the most common health problem caused by molds. You may have an allergic reaction as soon as you’re exposed to mold, or it can slowly develop from cumulative exposure over time. It’s important for people with asthma and respiratory conditions to know that exposure to mold can trigger wheezing, shortness of breath, or chest tightness. Mold is not toxic; however, a few types of mold produce toxins -- mycotoxins -- that may lead to health problems. A well-known example of a mycotoxin-producing mold is black mold. Mycotoxins can produce respiratory symptoms, but they may also lead to other health problems such as chronic fatigue syndrome. How are mold-related health problems treated? The way mold is treated depends on the severity and type of symptoms. The first step is to verify that mold is the source of your symptoms. Then Dr. Mielke and Nurse Practitioner Sandi develop an individualized treatment plan for you that may include nutritional support for mitochondria, natural antimicrobials, and sublingual immunotherapy.